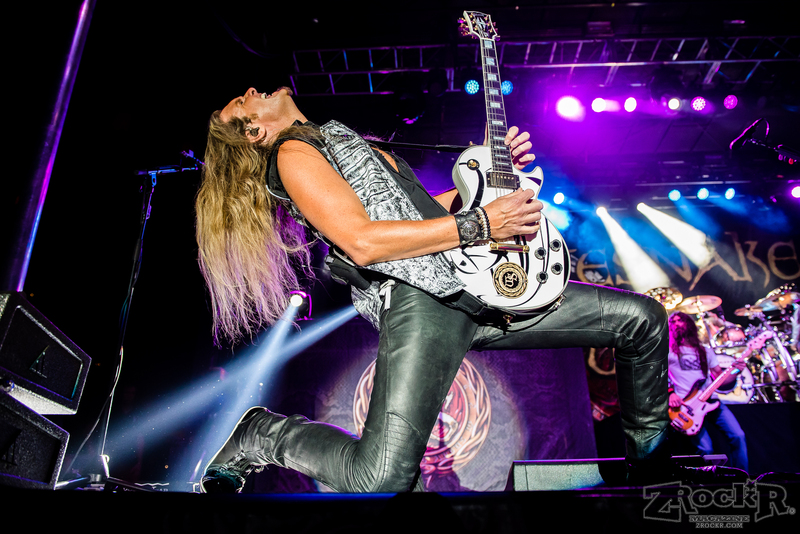 Home›Reviews›Whitesnake and Scrap Metal Invade the Red Rock Pool! 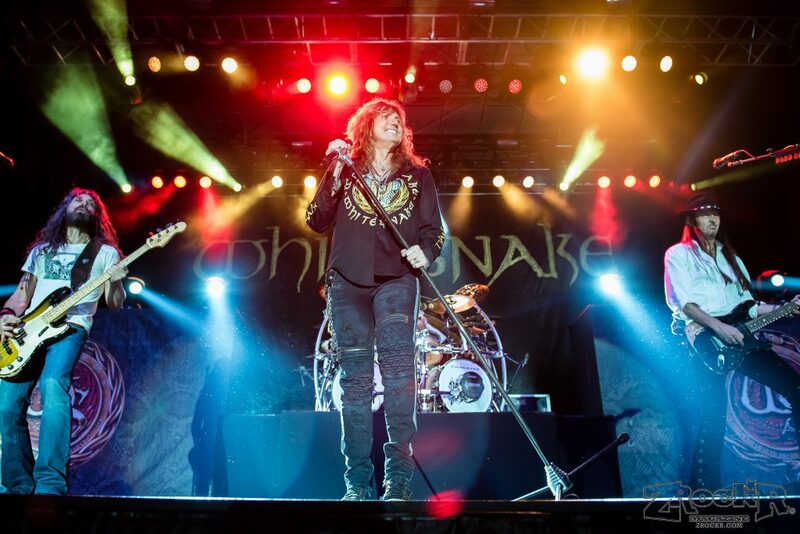 The Red Rock Pool played host to classic hard rockers Whitesnake on Saturday, August 4, 2018, with Scrap Metal as the opening act. 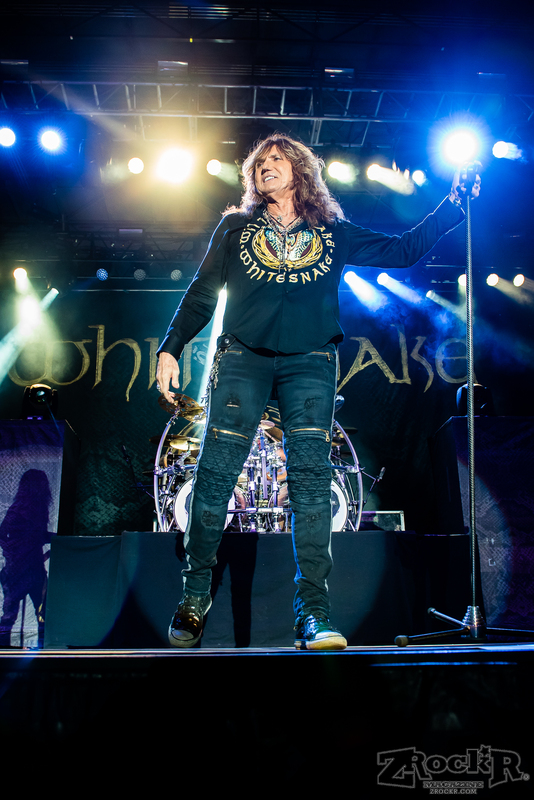 While Whitesnake is best known for their classic 1987 album and its anthems like “Here I Go Again” and “Is This Love,” the group’s history stretches back to the mid-late 70s, when former Deep Purple vocalist David Coverdale set out on his own. 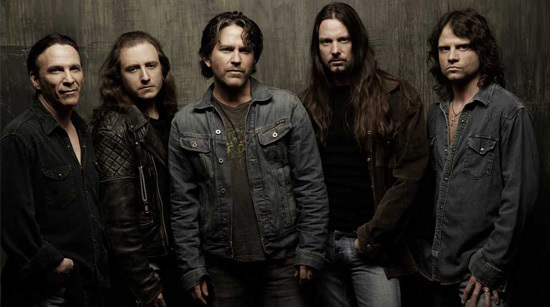 Aside from a few hiatuses throughout the 1990s, the group has remained active, continuing to tour and record new albums. 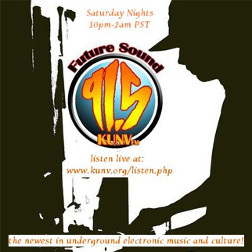 While the lineup has changed drastically (having had over 40 different members!) 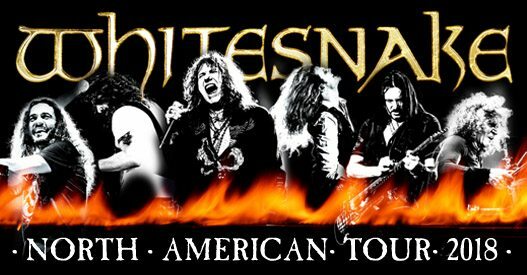 and Coverdale has remained the band’s only consistent member, there’s no denying he always surrounds himself with great players. While I’m regularly at the Red Rock Resort to do film reviews, this was the first time I’d ever experienced a concert in their pool area. This area is huge, with multiple swimming pools and plenty of room for music fans to enjoy the experience. The stage is visible from most areas, making it a fine place to experience a rock and roll show. And thankfully, by the time the show had begun, the sun was already down, so there was no 100+ degree Las Vegas heat to contend with! The opening act for the show was a group called Scrap Metal which I was not previously familiar with. However, I was pleasantly surprised to find that the band’s name referred to the fact that they featured artists formerly/currently famed with other acts! Essentially, the band played songs from the artists’ “famous” bands, and had a “revolving door” of sorts featuring an all-star lineup. Players included Mark Slaughter (Vinnie Vincent Invasion, Slaughter), Gunnar and Matthew Nelson (Nelson), Phil Lewis (LA Guns), Derek St. Holmes (Ted Nugent Band, Michael Schenker Group), Barry Goudreau (Boston), Kip Winger (Winger), and Michael Sweet (Stryper, Boston). Highlights of the gig included St. Holmes’ rendition of the Nuge classic “Hey Baby,” Kip Winger revisiting a handful of his hits, and Goudreau and Sweet collaborating on some iconic tunes from the landmark 1976 Boston debut LP. These guys were the “opening” band, but in many ways for me, they were the true highlight of the gig. 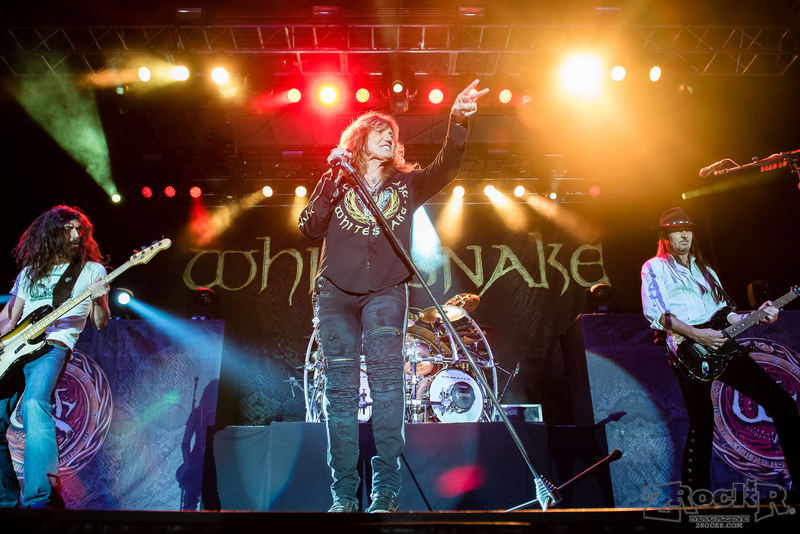 And then, the mighty Whitesnake took the stage! 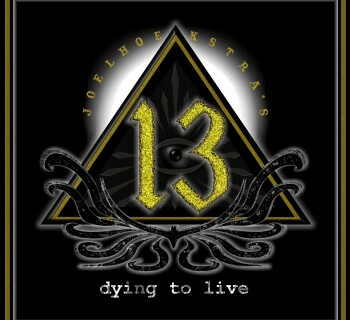 This was my second time seeing the group, following a 2009 gig in which they played with Judas Priest at the Thomas and Mack Center. 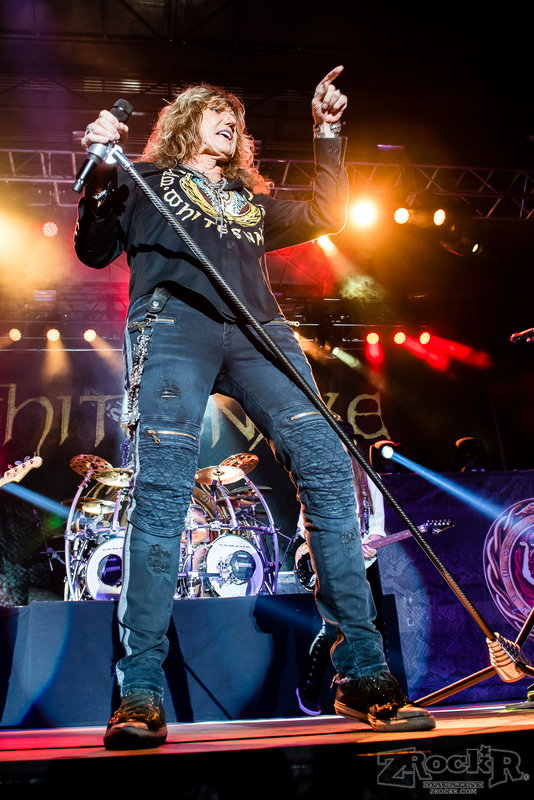 Despite the “revolving door” nature of the group, there’s no denying Mr. Coverdale always surrounds himself with some of the best players in the business, something this evening proved multiple times over. I will get the less-than-favorable aspect out of the way first. 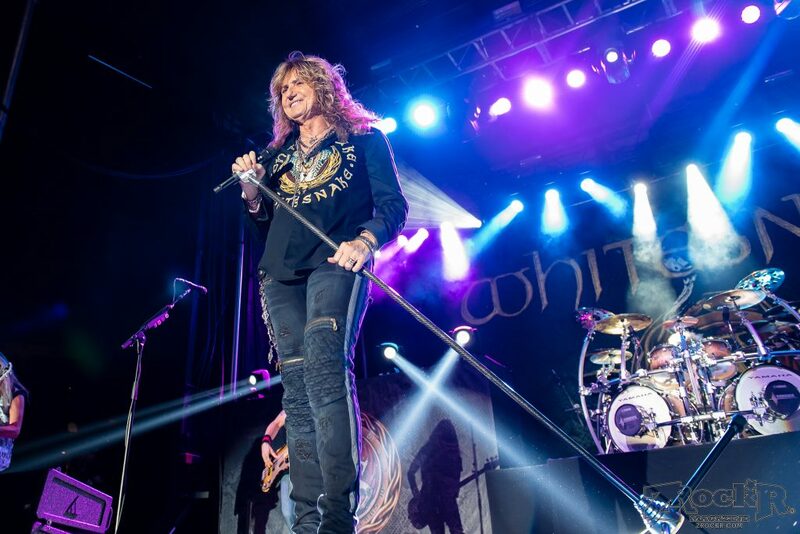 There have many comments online stating David Coverdale has lost some of his vocal ability over the years. Sadly, this is true to some extent; he definitely sounded raspy throughout the show, and not quite up to the vocal prowess I’ve seen him display in the past (hardly surprising considering the man's been a lead vocalist for nearly half a century!) That said, his singing was still passable, and was certainly better than what I’ve heard from many other singers of the era (though I won’t name names here). If nothing else, the man brought the stage presence to the table, and that’s half the battle. Coverdale and company gave audiences a solid setlist which mostly featured material from the band’s American peak, which were mostly songs released in the 1984-1990 period. Most of the obligatory hits were played, much to the delight of an enthusiastic audience. There were a few surprises tossed in as well, including the title cut from the 1980 Ready An’ Willing record, prior to the group’s mainstream American success later in that decade. The die-hard fan in me would liked to have seen a few more deep cuts, but there’s no denying this was a setlist which pleased the legions of Coverdale fans in attendance. 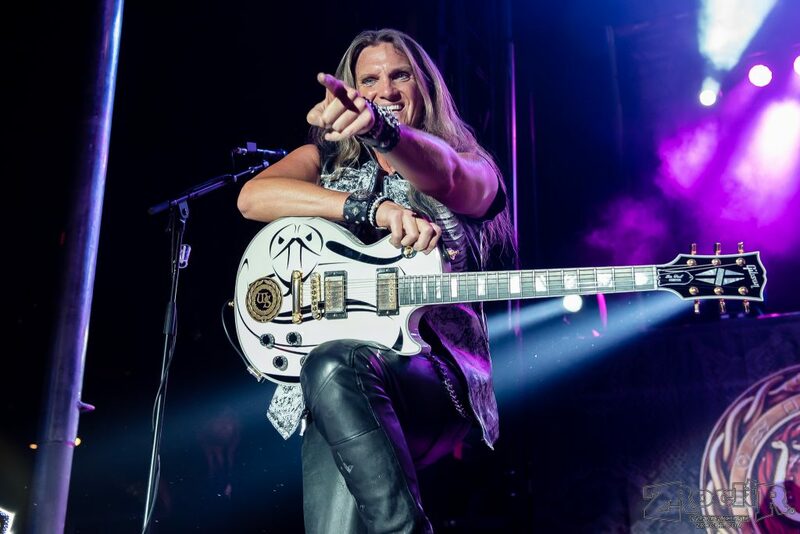 The group continues to feature some of the best players in the business, including Joel Hoekstra and Reb Beach (the latter formerly a member of Winger and Dokken). But, of course, the true standout player of this evening would have to be one of the rock and metal world’s best drummers: Tommy Aldridge. 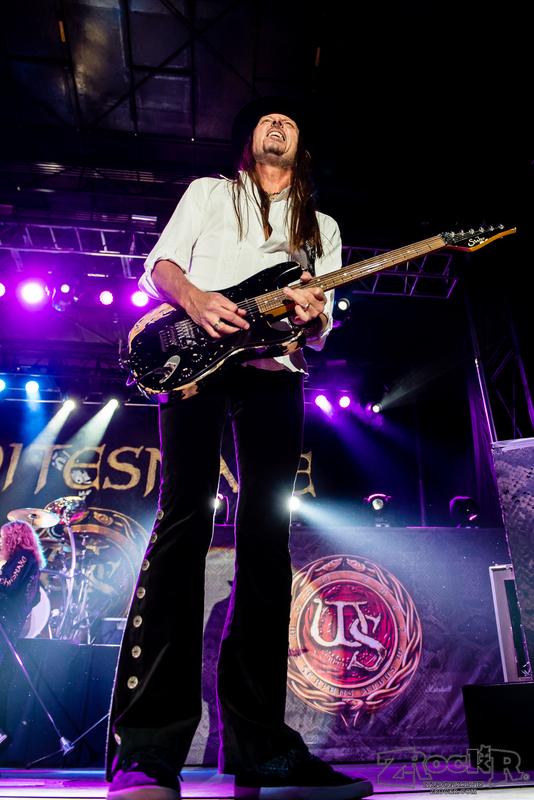 Known for stints with groups which also include Pat Travers and Ozzy Osbourne, this man pounds away like there’s no tomorrow, and gave the crowds at Red Rock a show for the ages. 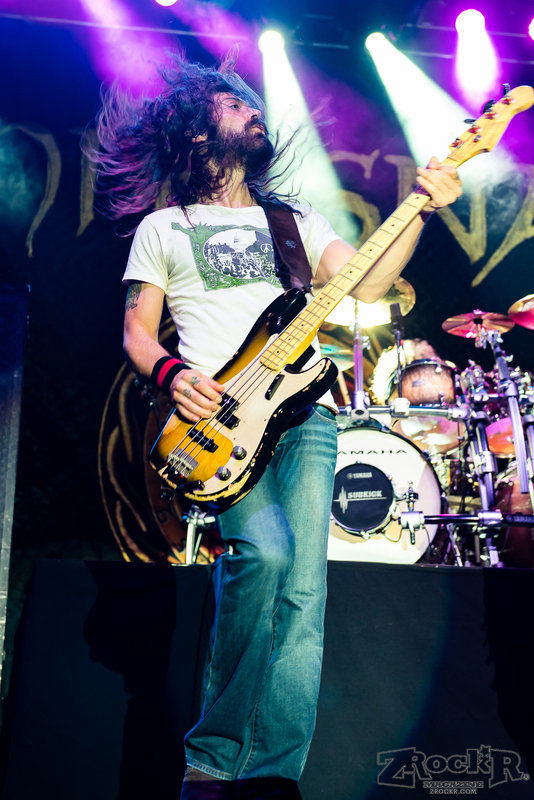 This man is a phenom behind the kit, and deserves far more credit than he gets. The opening set from Scrap Metal was fantastic, with its share of unexpected surprises, and while David Coverdale’s voice isn’t quite what it used to be, he still does an above average job fronting a band which also features some of the industry’s best players; Tommy Aldridge’s drum work was worth the price of admission alone. 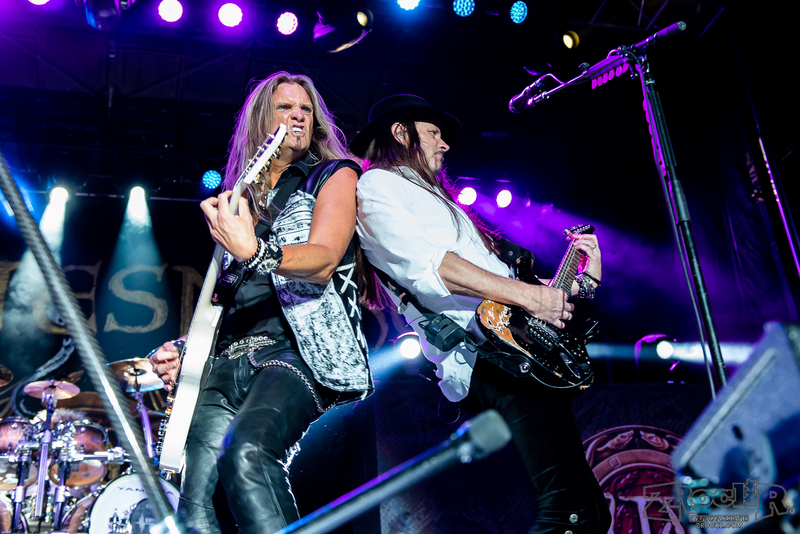 Definitely a fantastic night of rock and roll for Sin City!